Dhawan also insisted that the best way to deal with pressure was to keep one’s composure. 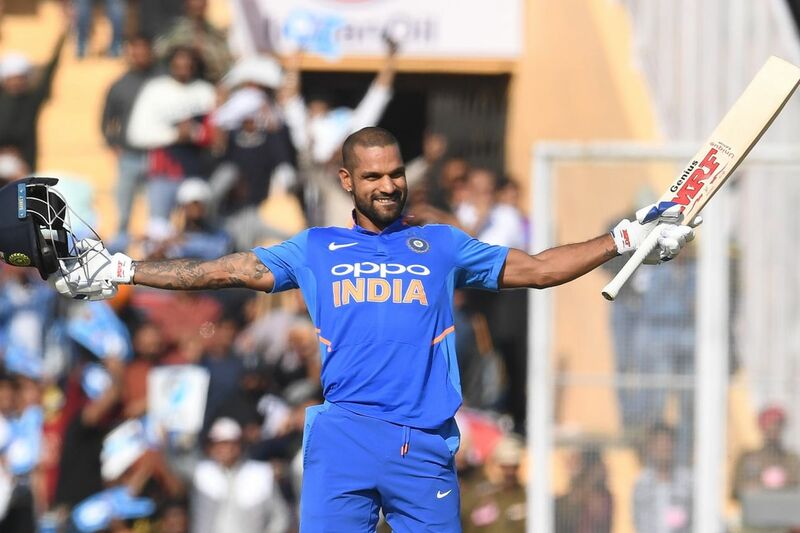 India’s upper order batsman Shikhar Dhawan returned to form in the fourth One Day International of five-match ODI series against Australia in Mohali on Sunday. Struggling with the bat for the last six months, Dhawan announced his comeback with a career-best 143 against Australia, albeit in a losing cause. When Dhawan was asked he shut down his critics, Gabbar, as he is popularly known among cricket enthusiast, said living in his own bubble helped him keep it calm in the mind. 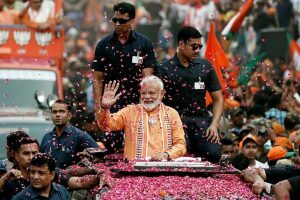 “First of all, I don’t read newspapers and I don’t take information which I don’t want to. So I don’t know what’s happening around me and I live in my own world. So, I decide in which direction my thoughts are going,” said Dhawan after the match. “I perform best when I am calm. There’s no point in cribbing or being sad,” said Dhawan. “When I feel hurt, I move on quickly. And I don’t really know what people are writing. I make sure that I am in a positive frame of mind and keep doing my process,” he added. The 33-year-old also offered a sympathetic view on young wicket-keeper batsman Rishabh Pant, who had a terrible day behind the stumps.